Fire managers across northwest Montana will lift Stage 2 fire restrictions early Friday morning. This means campfires and outdoor smoking will be allowed again, and "hoot owl" restrictions for operating equipment will no longer be in effect. Open pile or debris burning is still banned until October. 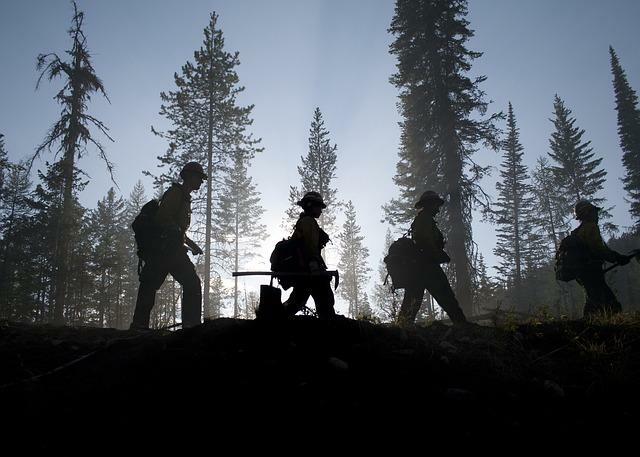 Ali Ulwelling with the Montana Department of Natural Resources and Conservation says lifting Stage 2 restrictions does not signal the end of fire season. "We're still asking people to be really careful because it is late August, early September. Historically a lot of wildfires have grown this time of year because our fuels are still really dry." Recent rain and cooler temperatures have substantially slowed fire growth across the region, but Ulwelling says forest vegetation remains very dry. 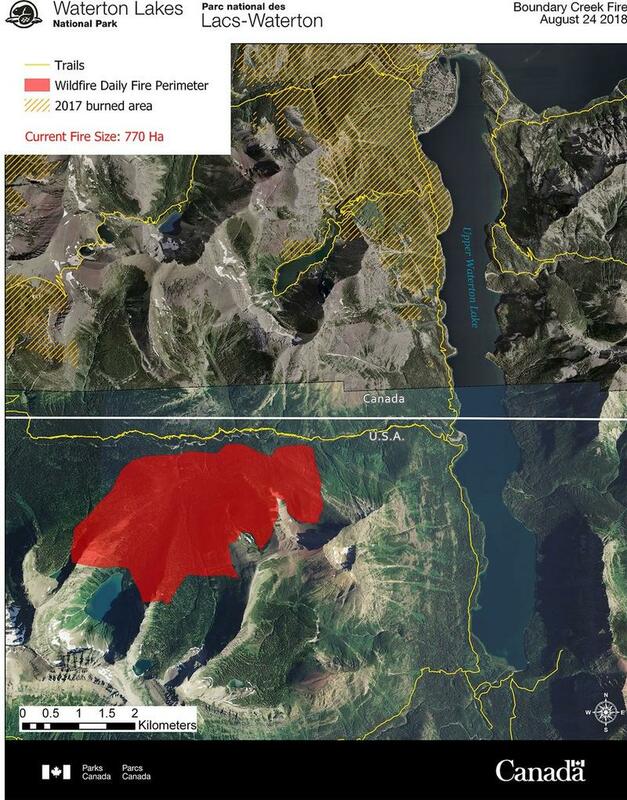 Stage 2 restrictions will lift on Friday at 12:01 a.m. on the Flathead and Kootenai National Forests; Glacier National Park; and DNRC, U.S. Fish and Wildlife Service and Montana Fish, Wildlife and Park lands. Stage 2 restrictions were lifted Wednesday in Flathead and Lake Counties and on the Flathead Indian Reservation. 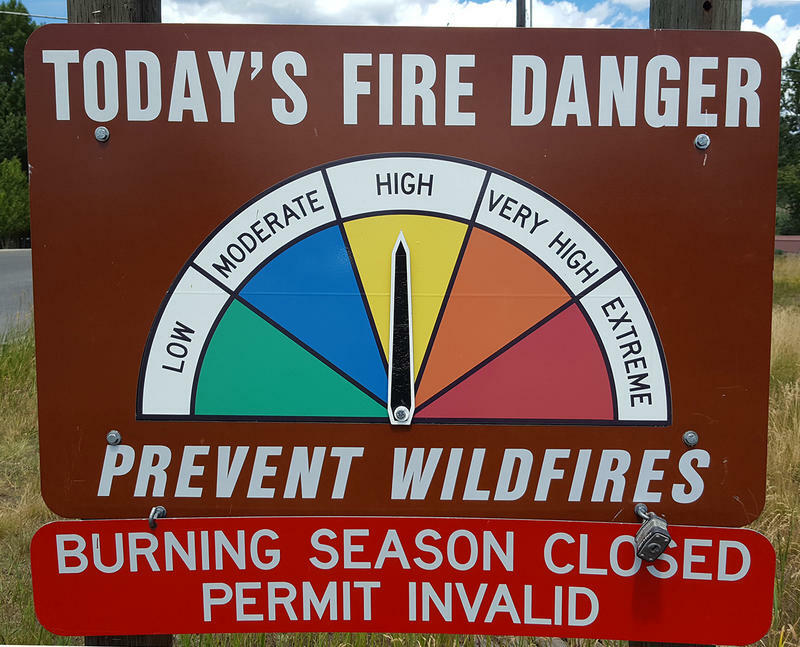 Sanders County and the Blackfeet Reservation are under Stage 1 fire restrictions. Fire danger is “high” or “very high” across the region. 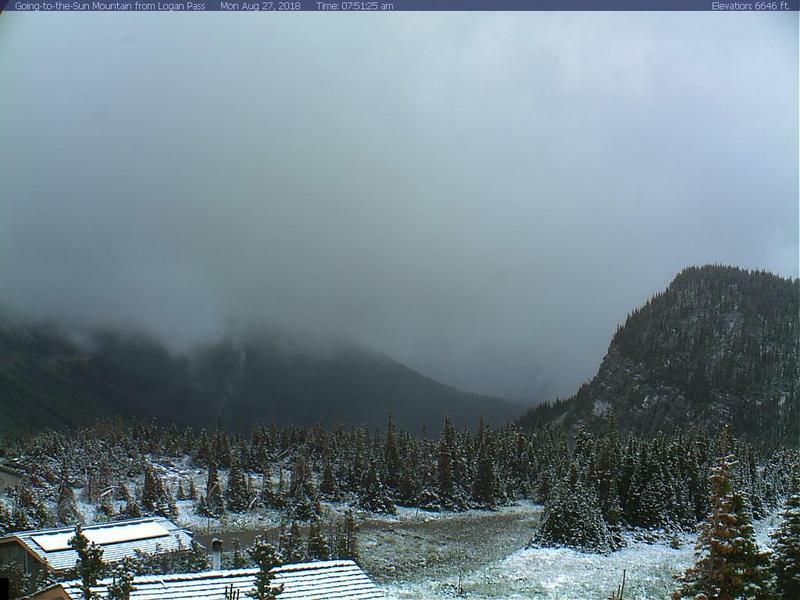 Glacier National Park lifted evacuation warnings for portions of the park on Tuesday. Recent rainfall has moderated activity on the Howe Ridge Fire, burning on the northwest side of Lake McDonald.